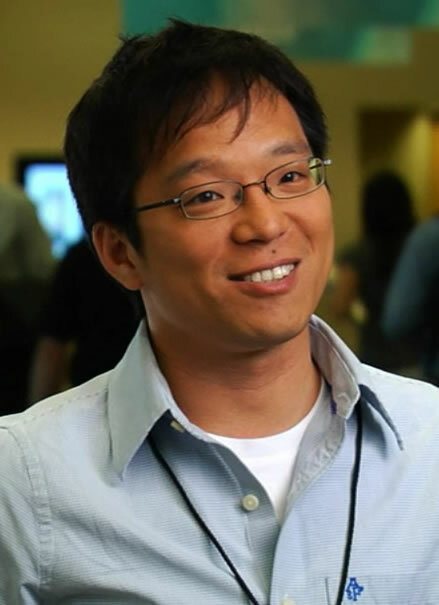 Dr. Steve Liang is an Associate Professor at the University of Calgary and Director of the GeoSensorWeb Laboratory. He is also the founder and CEO of SensorUp Inc., a Calgary start-up company. SensorUp offers a Data Exchange Platform based on International Open Standards for the Internet of Things. Dr. Liang received his B.Sc. in Surveying Engineering from National Cheng-Kung University in Taiwan, and PhD in Earth and Space Science from York University. During his PhD study, he contributed to the development of one of the first virtual globe systems in the world, called GlobeView. GlobeView was later commercialized by GeoTango Corp., and subsequently acquired by Microsoft in 2005. Dr. Liang is currently the Standard Working Group Chair of the Open Geospatial Consortium SensorThings API and the Rapporteurs of United Nation’s Study Group on the Internet of Things test specifications. The result of both standard works is to provide a uniform way to expose the full potential of the Internet of Things. Dr. Liang has been an invited speaker at universities and industries in 11 countries. In 2013, he was chosen as one of Calgary’s Top 40 Under 40 by Avenue Magazine. He held the AITF-Microsoft Industry Research Chair on the Open Sensor Web from 2011 to 2014.